If it's not in stock, we can repair it. 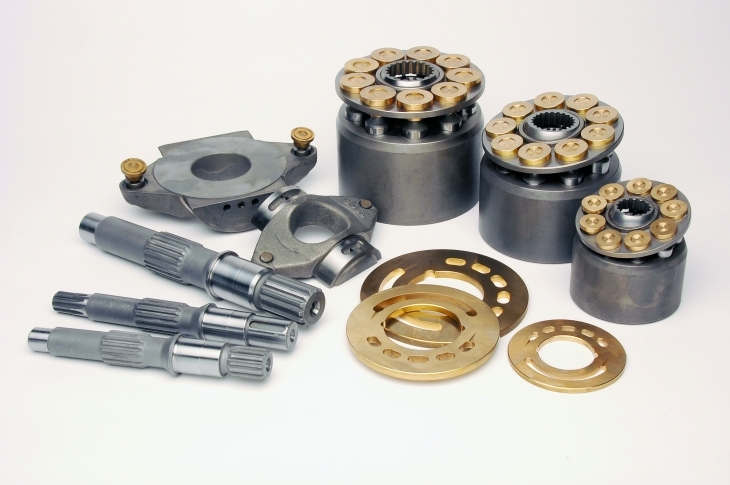 The Hydraulic Centre is the best equipped and most experienced hydraulic repair company in the UK. Free quotation, we don't charge to strip and inspect your unit and we offer a full 12 month guarantee on all our repairs. A fully equipped repair and test facility for Pumps, Motors, Cylinders and Valves, including Servo and Proportional valves. We have our own in house machine shop with lathes, millers, grinding and honing machines, cylinder repairs including new rods and barrels manufactured to original items. 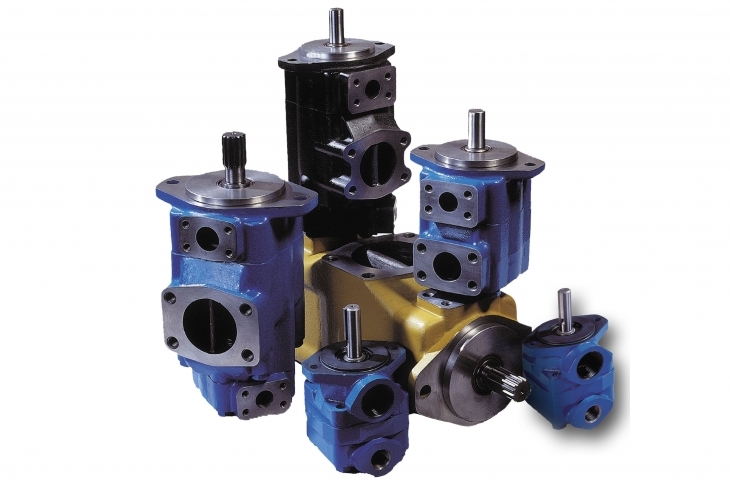 We carry a wide range of hydraulic equipment including Pumps, Motors, Valves, Cylinders and Accumulators. We are UK Distributor for Huade Hydraulics and Metaris and hold large stocks of products to enable us to service your hydraulic requirements. We offer a full repair, tests and re-certification service for all your Accumulators to meet your compliance and insurance requirments. We repair, service and shell test all types of bladder, piston and diaphragm accumulators using our own volumetric expansion test rig. Full range of spares and bladders held in stock and service exchange accumulators available to keep your plant running. 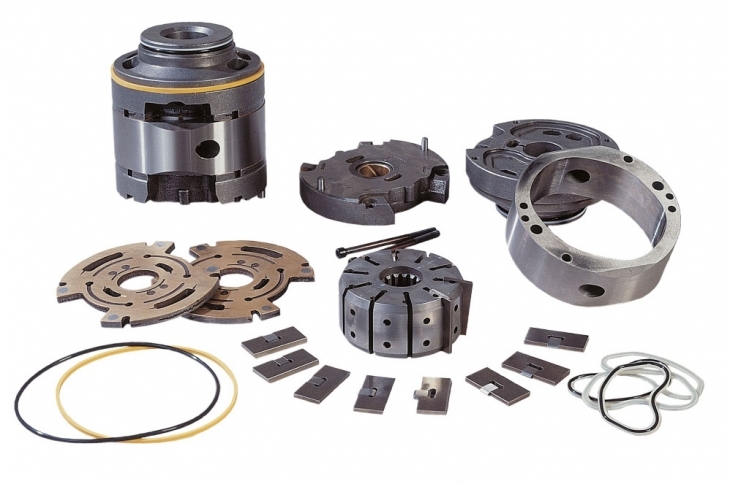 We supply products from ALL the leading manufacturers, including Vickers, Rexroth and Denison. 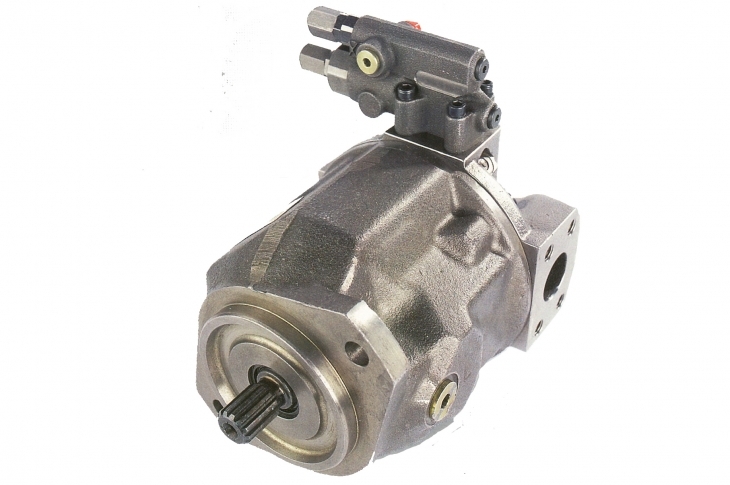 Vast stocks of spares to suit alll your hydraulic requirements and many service exchange units available from stock. We can also offer alternatives to your requirements or build it from available parts off the shelf to suit your needs. If you are looking for a specific part or stock code, try our extensive stock search. We understand that when something fails, the pressure is on to get your equipment working again. Our experienced sales team can help identify equipment and recommend a replacement or suitable equivalent. Our repair service has a very quick turnaround.